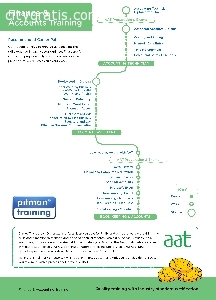 At Pitman Training Kerry we have a wide range of Finance and Accounting Training Courses available. All our training courses are practical with no theory, just the skills that employers demand. Our Training Courses have proven results because 87% of our students have secured jobs within the same year they graduated!